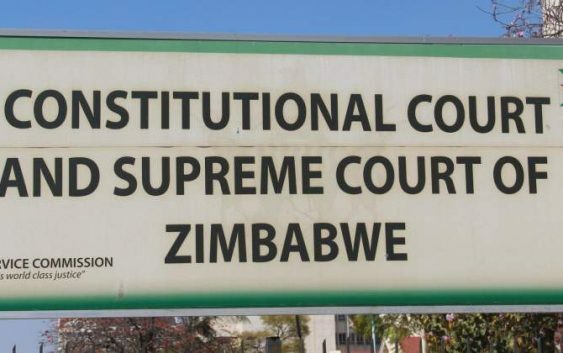 ZIMBABWE CONSTITUTION COURT REPEALS SECTION 27 OF POSA and outlaws police bans on protests. ZIMBABWE CONSTITUTION COURT REPEALS SECTION 27 OF POSA and outlaws police bans on protests. The concourt has repealed section 27 of the Public Order Security Act (POSA) Chapter 11:17 which prohibits protests without police clearance, arguing that it is open to abuse by police authorities, clearly restricting civic freedom. Clearly the oppressive Mnangagwa militarised wings have been clipped by concourt. More news to follow. By Sibusiso Ngwenya. AIR INDIA EXPRESS BOEING JET Air India IX 611, with 136 people (130 passengers and six crew members) flies for for four hours before landing in Mumbai after severe damage to its undebelly due to hitting an airport boundary wall while taking off in Trichy. NEW NURSING REQUIREMENTS: Zimbabwe’s government has tightened nursing entry requirements.